Rebecca Robertson is the award-winning founder of Evolution for Women, a website dedicated to giving women professional financial advice. She is a regular media commentator on financial planning, appearing on BBC Radio Kent, in the Independents ‘Women in Finance’ and is a Huffington Post contributor. 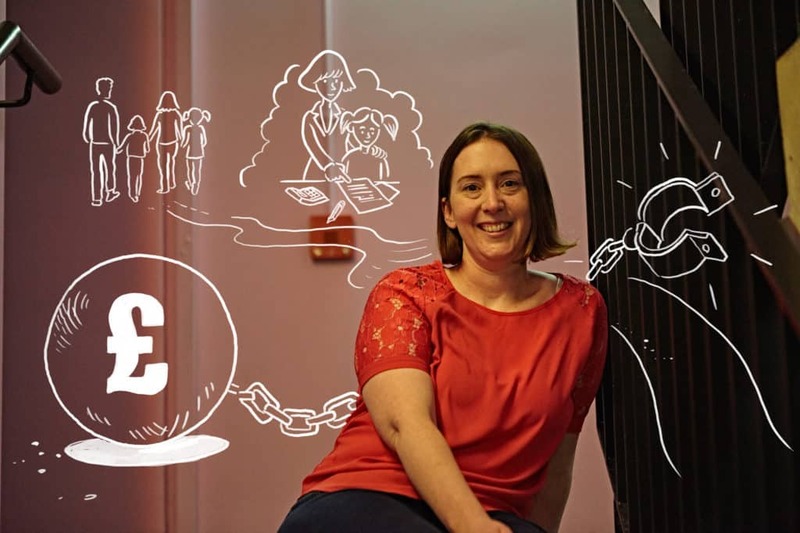 Rebecca is passionate about putting women firmly in control of their finances. Evolution for Women was set up by Rebecca as her many years in financial services continually highlighted the gap between men and women when it came to understanding and managing finances. Rebecca is also empowering women to take the lead in financial services (which is hugely male dominated) with all-female financial advisers growing and building their own successful businesses under the Evolution for Women brand. In addition, Rebecca is also developing a suite of tools and online programs designed for women to self manage their finances competently and successfully.